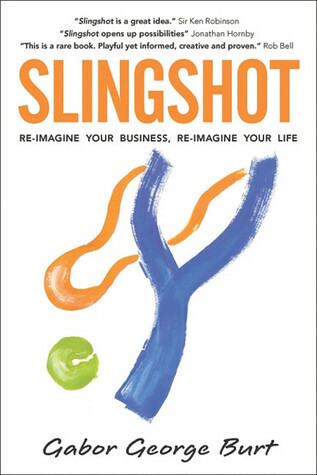 In today’s border-less business environment, you are either actively shaping the future of your market space, or you are left in the wake of others who are. Gabor George Burt reveals how you can be among the future-shapers. 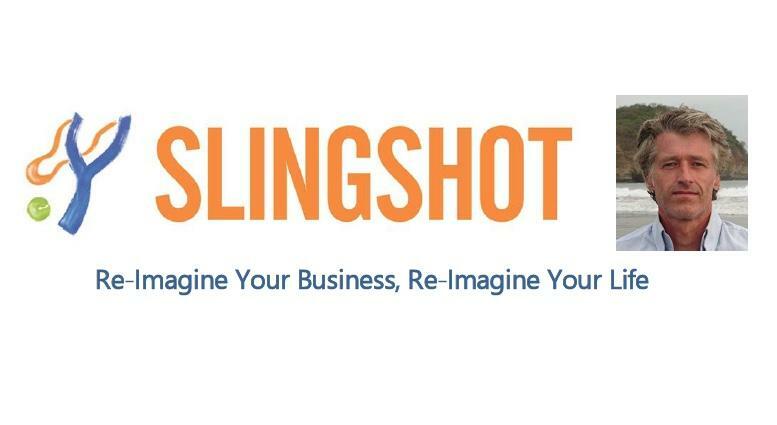 His Slingshot Framework enables you to redraw market boundaries in a way that assures the ongoing relevance and growth of your organization.